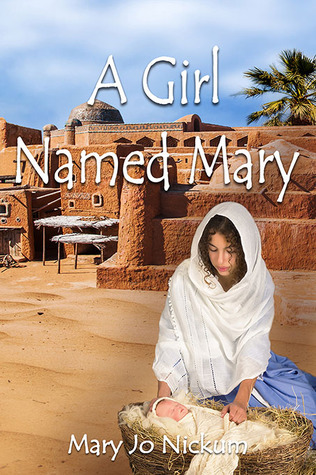 A Girl Named Mary tells the story of Mary, the Mother of Jesus as a young girl. Though she has a much older sister, she’s raised as an only child. Her cousin, Rebekka, is her closest friend and confidant. Together they grow and learn how to maneuver in a culture that is steeped in tradition. One that looks backward instead of forward for solutions to problems. Mary cares about others, helps the sick and disadvantaged and is a voice, albeit a young voice, for women. Set in Lithuania in 1897, this historical romance is the tale of a young woman conflicted by the traditions and laws of her religion and a need for her own identity. For most of her fifteen years, Hannah has loved Gershon, the Rabbi’s son. A match is made, but Hannah fears becoming a Rabbi’s wife and having to be a perfect example of womanhood. In her mind, the traditional cutting of her hair and wearing a wig or scarf means losing her identity. Hannah tells Gershon how she feels and he breaks the engagement, shaming her family. Life takes a turn for the worse, when her young brothers’ fight with town boys causes a pogrom, an attack by Russian Cossacks. When the Russian army comes for her brothers to conscript them into the Czar’s army, Hannah’s aunt and uncle offer to smuggle the boys out of Lithuania to America. Hannah begs to go with them, despite the harrowing journey. 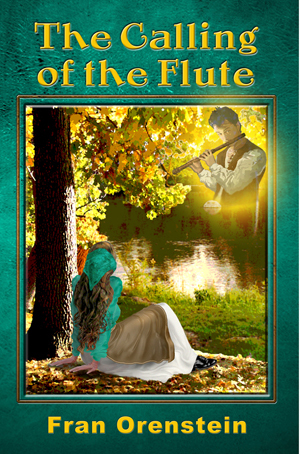 Along the way, she meets Eli, a young flute player, also running away from Russian conscription. Hannah’s dream of love and life in a safe, free land, may at last be within her grasp if they survive the voyage and get through immigration.